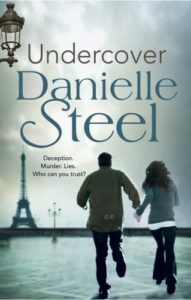 Undercover by Danielle Steel is a contemporary romantic thriller and I enjoyed it. The action moves from America to Argentina, Paris and London. It moves at quite a pace and the reader marvels at the locations – as diverse as the jungle and the White House. There are also the twin themes of forgiveness and guilt. Circumstances arise and things happen for which both characters feel guilty. They each experience survivors guilt which only heightens their sense of isolation. “She needed to seek refuge and find forgiveness.” They each need to forgive themselves for something which was never their fault to begin with. 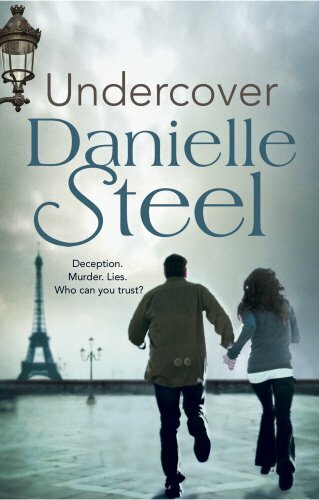 Undercover is a fast paced thriller that will give the reader a roller coaster ride. It is the first novel that I have read by Danielle Steel in about twenty years. I certainly intend to haunt our local library for more.